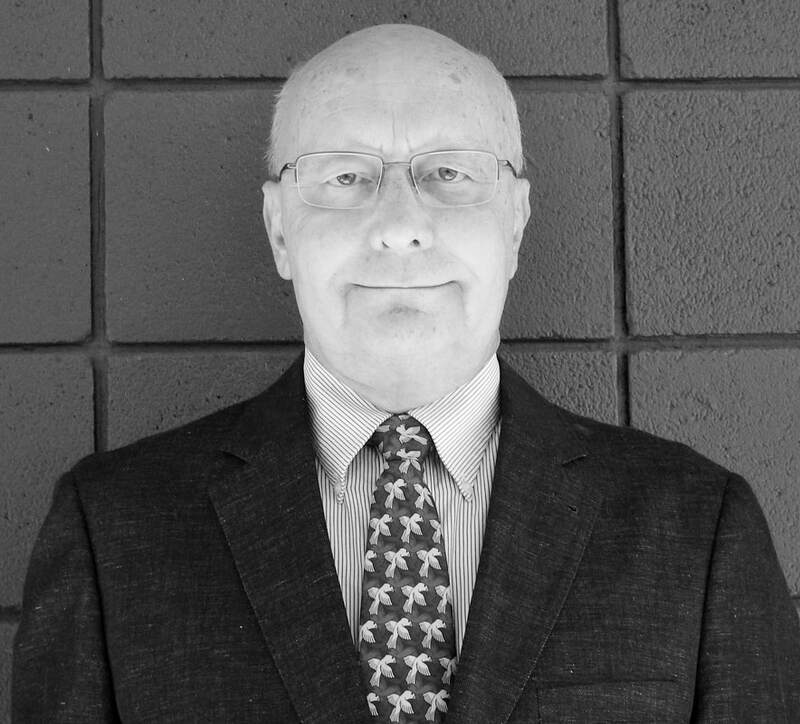 Plastic Expert Witness | Failure Analysis | David Woods - Bryan Hauger Consulting, Inc.
David Woods is a physicist by education who has spent over 40 years in physical and mechanical testing of materials, products and systems. He specialized in the testing of plastic piping products at Hauser Laboratories, Microbac Laboratories, and Jana Labs before founding Woods Scientific in 2011. He has been a member and officer of ASTM F17 on Plastic Piping Systems since 1987, and was the immediate past-Chairman of Subcommittee F17.62 on Sewers. Extensive experience in fiberglass, and composites in addition to plastic pipes of many materials. Expertise in materials such as Polyethylene (PE), polyvinyl chloride (PVC), chlorinated polyvinyl chloride (CPVC), crosslinked polyethylene (PEX), corrugated polyethylene (corrugated HDPE), and polyethylene of raised temperature (PE-RT). Well known as an expert witness and specialist with extensive litigation experience. Associate through Advanced Scientist, Owens-Corning Fiberglas Corp.